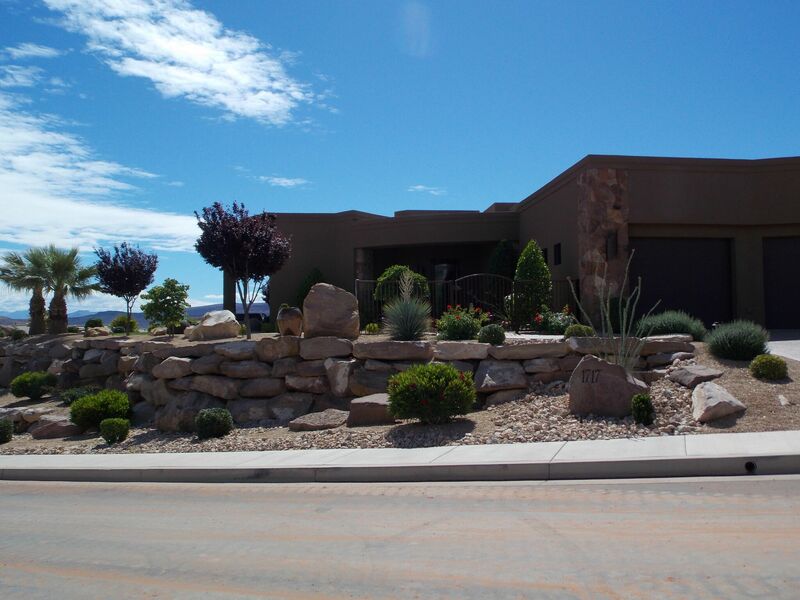 Whether you are starting from scratch to landscape your home or if you want to upgrade your landscape, contact us for a custom design that’s sure to meet your lifestyle and property needs. 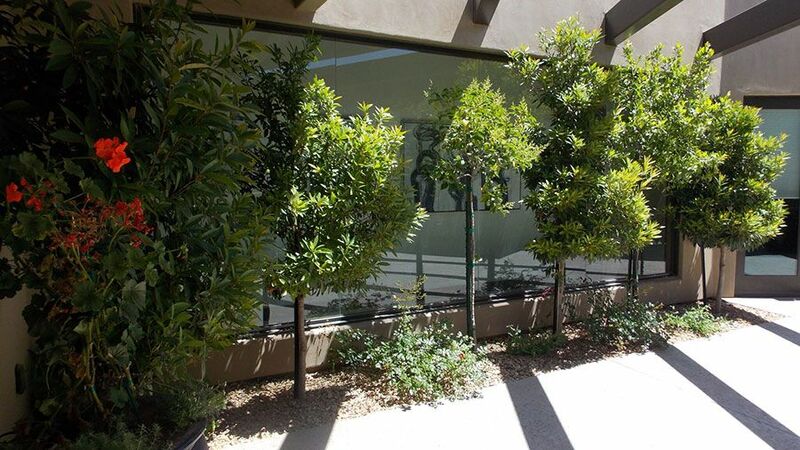 We will help you coordinate shrubs, trees, flowers and plants for an aesthetically pleasing design that complements your home and your tastes. 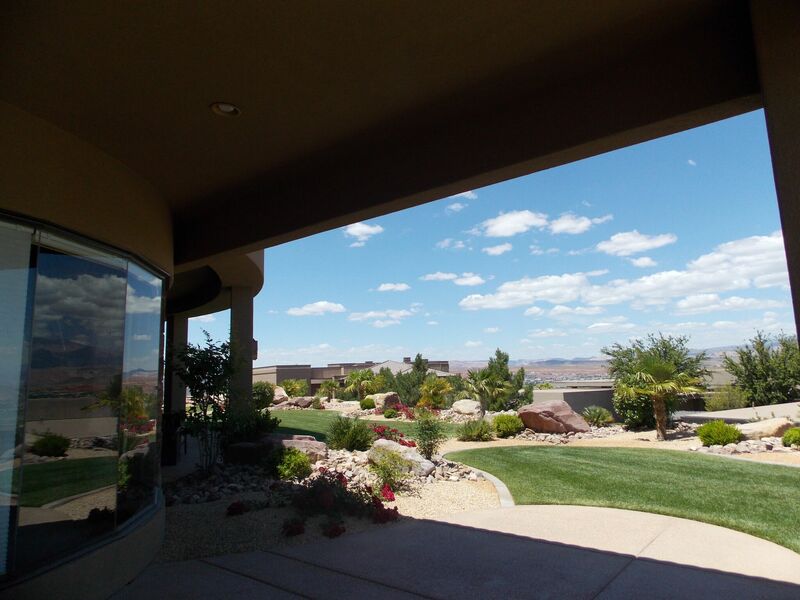 If you are lucky enough to have the landscaping of your dreams, then you will need regular maintenance in order to ensure that it stays attractive. 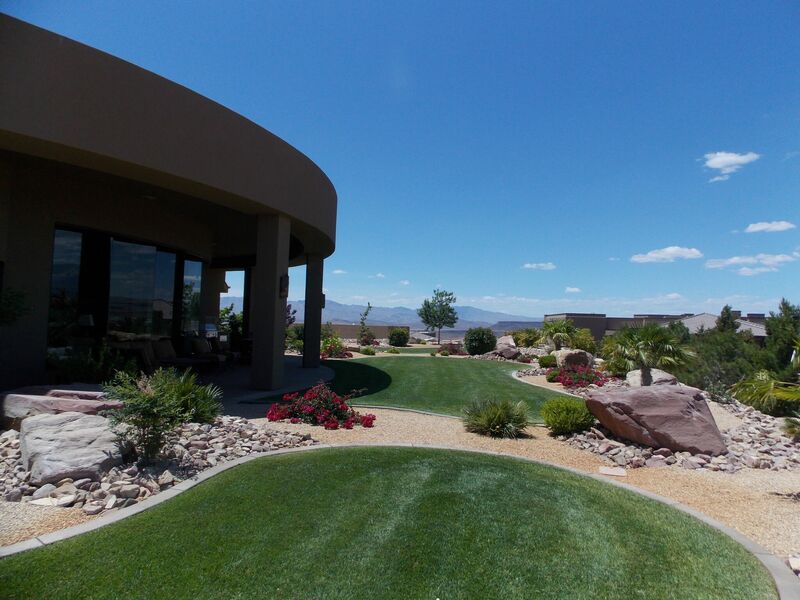 Let a professional service keep your lawn and yard looking beautiful, providing an attractive oasis for you and your family. 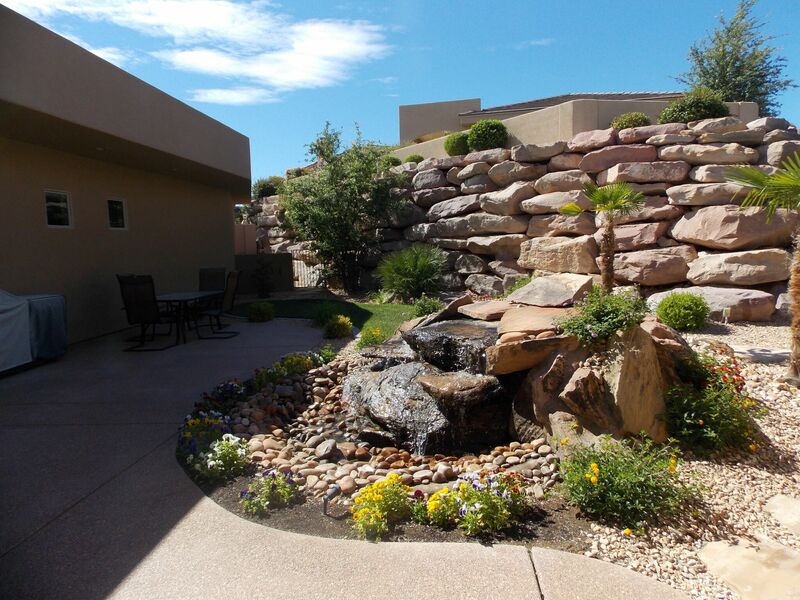 You can add nearly limitless options using fountain rocks and water and creating a design that will call you outdoors to enjoy your morning coffee or to sit in the evening as you listen to the relaxing sounds of the water. 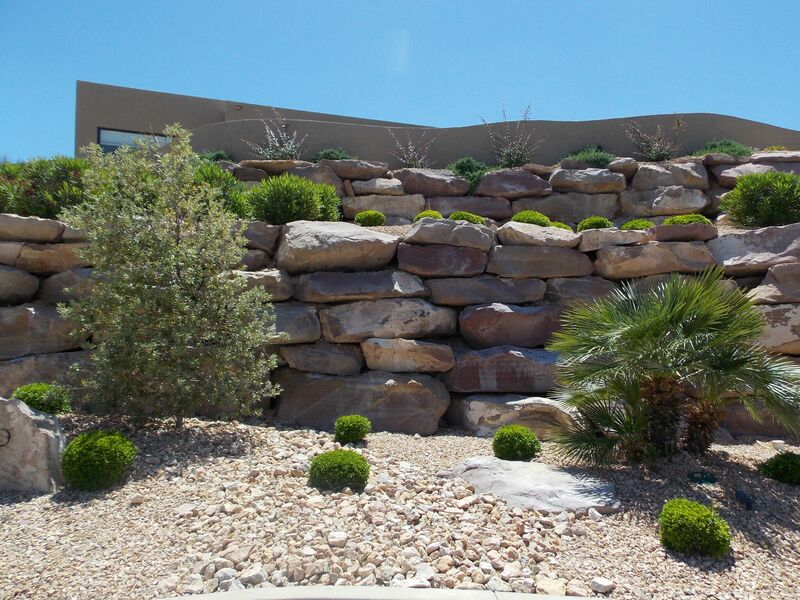 Let our professionals take your ideas and turn them into plans that will enhance your existing landscaping. 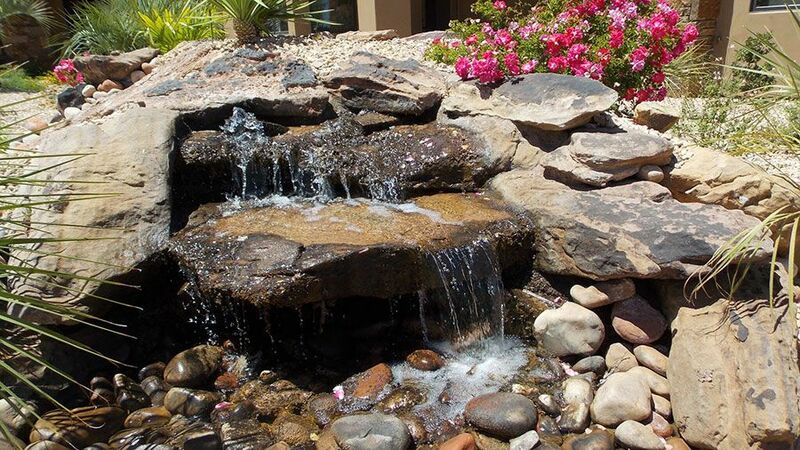 From small fountains to trickling brooks to cascading waterfalls, water features offer inviting décor for your yard. You can opt for a pond for a quieter effect while still enjoying the calming feel that water brings. 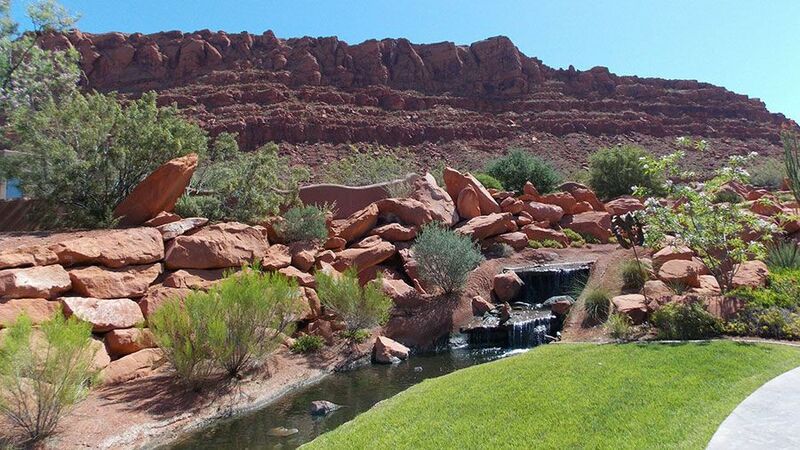 If you want to keep your landscaping a bit simpler, choose a dry river bed and create a unique design, depending on the types of stones that you use. A sprinkler system provides you with the freedom to efficiently water your garden and lawn, saving you money and energy. Prior to the initial installation, you will need to consider your property size, the quality of the parts and the experience of the installers. You will save money on your water bill by installing an efficient sprinkler system. A sprinkler system will allow you to time the length of your watering and ensure even distribution as well. Consider that you will need to invest in lawn repair, reseeding and rebuilding the property after the system is installed. 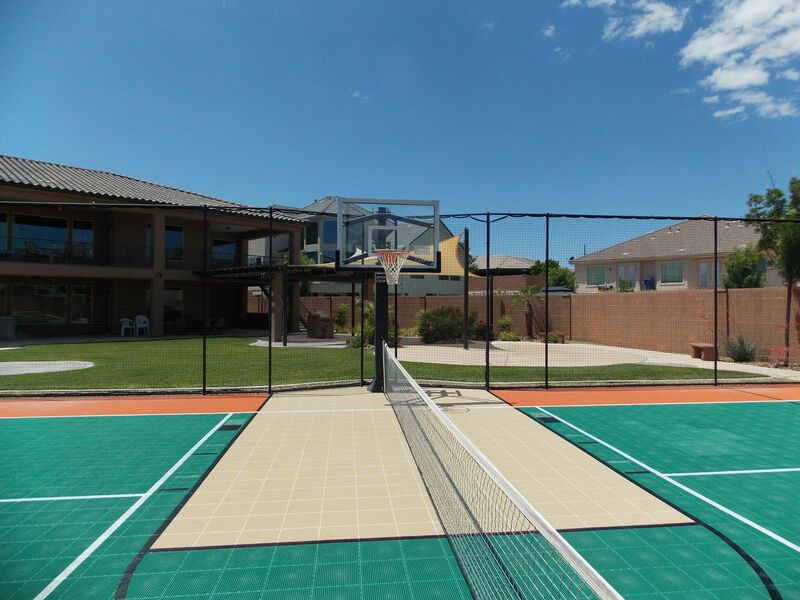 Whether your children and teens want to practice for the school team or whether you want to shoot hoops on the weekends with your friends, basketball areas and sport courts offer the solution to your sports needs for your residence. Instead, you might prefer a sports court, which combines numerous games, sports and activities so that you can take full advantage of the outdoors. 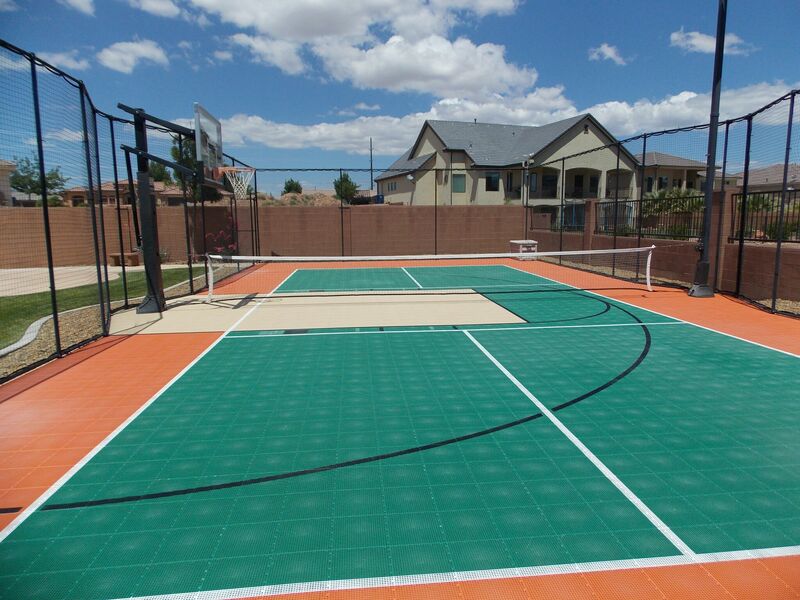 Whatever you decide, we will build a sport court or basketball arena to meet your activity level, property size and price range. If you have young children, they might beg you for a playground or in-ground trampoline. Remember to plan this area where you can easily watch the children as they play, either from nearby benches, your patio or your kitchen window. You will want the playground to blend into the aesthetics of your back yard and the rest of the landscaping to help it enhance your home’s visual appeal as well as provide enjoyment for your children. We focus on safety as a key consideration, incorporating strategic designs into the structure. We also consider equipment material and the position of the equipment, such as the proximity to trees or electrical lines. While in-ground trampolines keep the kids busy and wear them out, you might have concerns about safety or design issues. 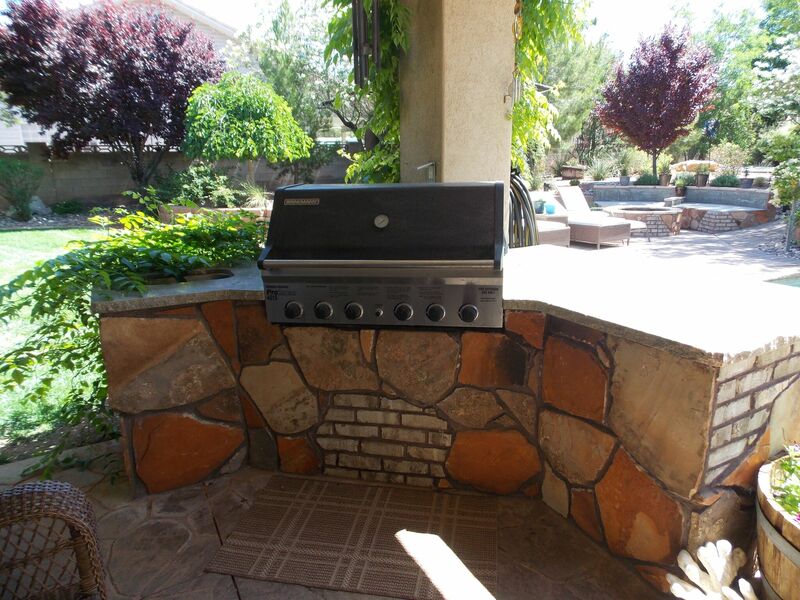 However, just a few simple changes can spruce up your back yard, making it ready and safe for an in-ground tramp. 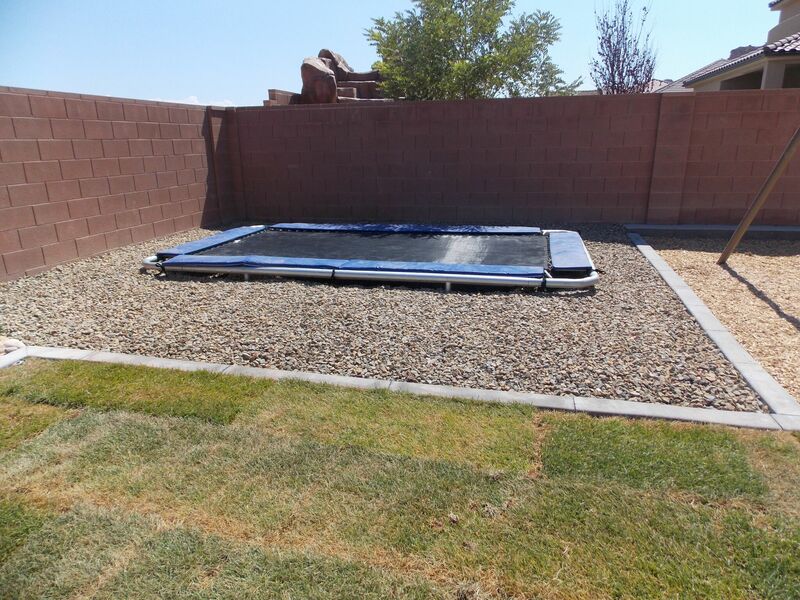 You will need to place the in-ground tramp in a strategic spot that blends in with the rest of your landscaping. 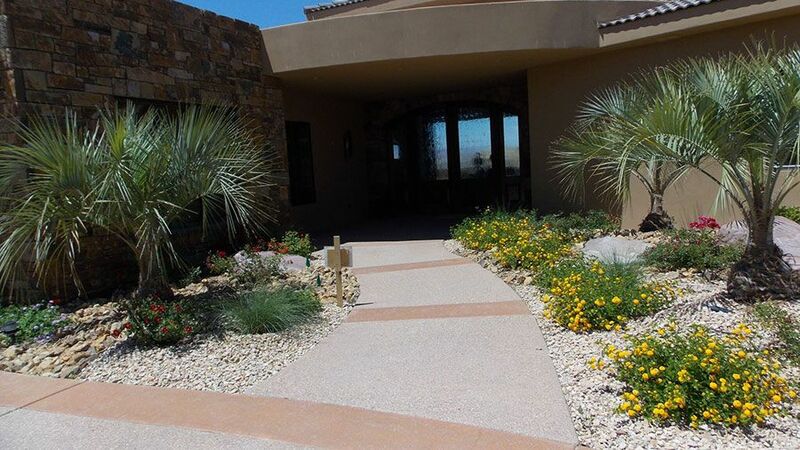 We can help you substitute the material that works best for your needs, ranging from sand to wood chips to decomposed granite or even mulch, which provides additional cushioning. Landscapers will need to dig a hole and equip it with proper drainage to compensate for rain. 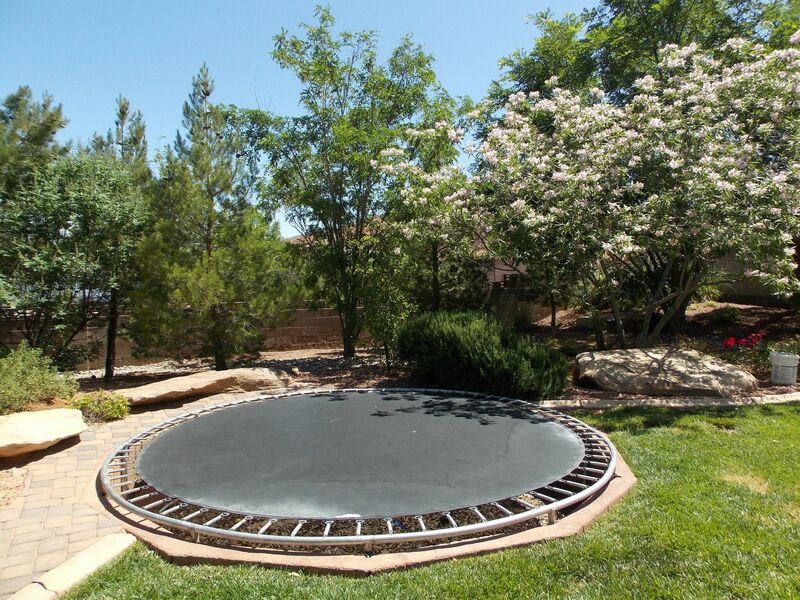 You might be able to hide the trampoline with a lattice panel, walls or even hedges or shrubs. Remember to install additional lighting as your kids will likely want to play outside on warm summer evenings. 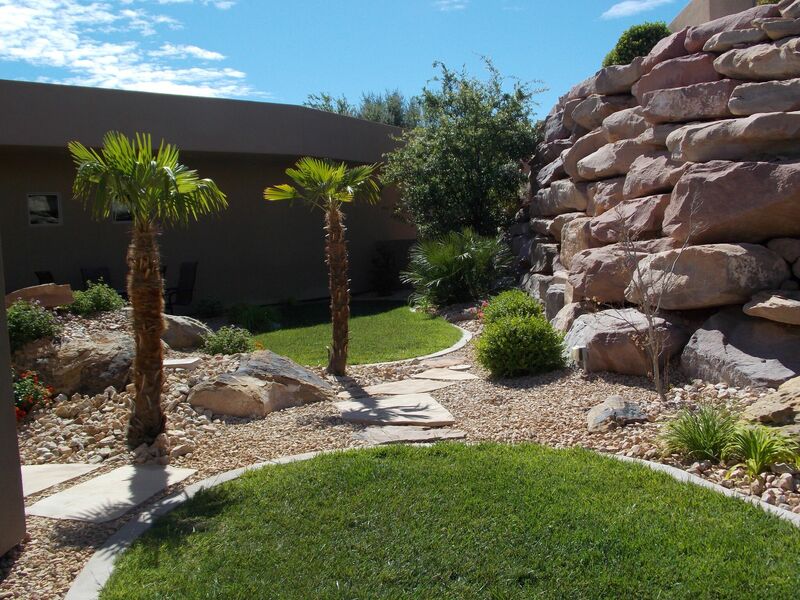 Concrete curbing acts as an accent to your landscape design but serves a practical purpose as well — providing an effective root barrier for grass or sod. Trimming and edging takes less time with concrete curbing. It also adds a decorative function to your home and can add curb appeal. 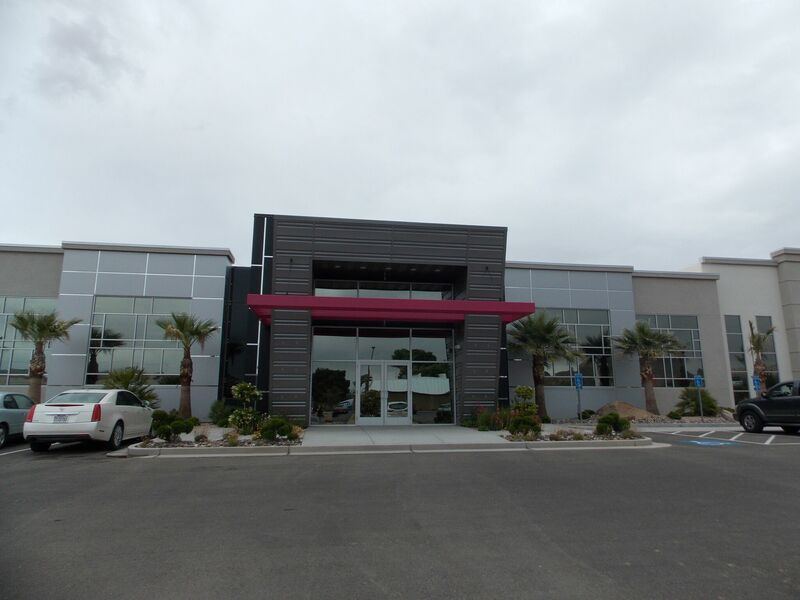 Additional benefits include various designs and colors, flexibility in design choices, economical, long lasting, quick installation time and professional results. Remember that the color will gradually change as moisture evaporates from the cement, reaching a permanent color within about a month. Low-voltage outdoor lighting allows you to focus light where it’s most needed — on walkways, plants, trees, stone walls, driveways, fences and more. These systems run on just 12 volts of energy, making them safer, easier to install, less costly and more energy efficient. Packages include various fixtures and accessories in a wide range of colors, finishes, styles and sizes. Leave the installation of your low-voltage lighting to a team of professionals who can competently handle the job. Then, relax and enjoy the ambiance that the new lighting will provide for your home. 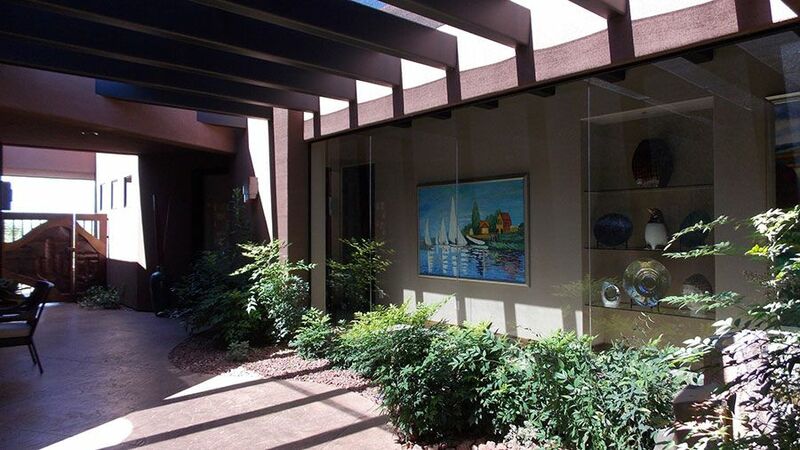 For a free estimate from an experienced company that backs their work, contact us today! 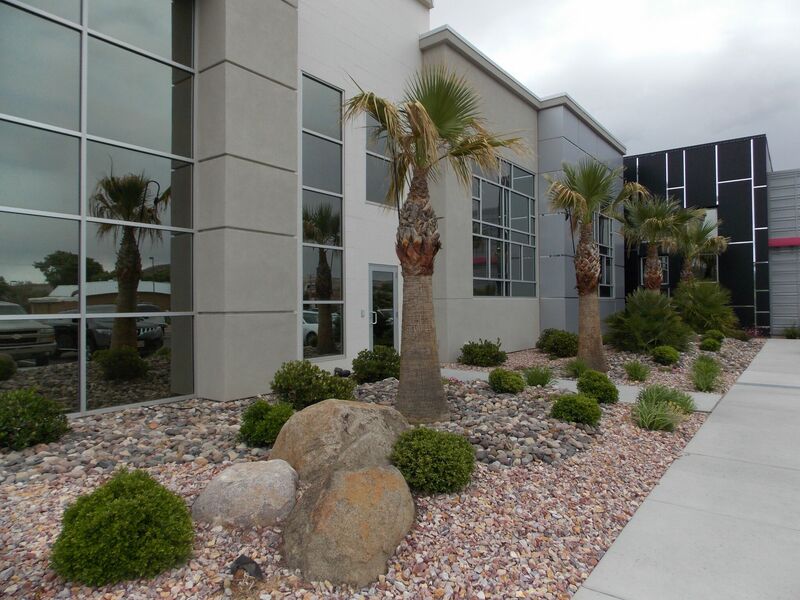 Use the convenient contact form on this page or call us at 435-668-4343 to schedule an appointment.